Most people who are using an online dating site will tell you that their goal is to get off of it as soon as possible. But you have to get on before you can find success, so if you’re just starting, you picked a good time. The two months between Christmas and Valentine’s Day see the biggest increase in new membership signups. Here’s what you need to do to get started: Decide if you want to join a free site or buy a subscription; choose a site that’s appropriate for you from general mega-sites to niche-interest; fill out a series of questions to build your profile; upload some flattering photos; look through the choices and maybe contact a few; then hope for the best. This Valentine’s Day, also be wise. Apart from the cybercrooks who leave a trail of broken hearts and empty bank accounts described below, be aware that discerning truth from fiction in online dating can be a challenge. People embellish the truth often on online dating sites, like the guy who said he was 5’10” (177cm), and then turned out to be shorter than his date at 5’7” (170cm), or the guy who described himself as “athletic and toned,” but was actually shaped like a turkey leg. Or the ones who post a photo of themselves from 10 years (and 40 pounds) ago. Lying is no use, because eventually you will be found out. Online dating takes the fact that hopeful people jump to conclusions to a high art. Being both an animal and water fan, I got excited about a guy who said, “I live on a horse farm, and have a house at the river” in his profile. He was entirely truthful – it was my assumption that let me down. Yes, he did live on a horse farm – someone else’s horse farm – over the barn. And he does have a house at the river – not on the river like I hoped, but in the little town named after the river. And it’s not really his, but belongs to his family. And they want to sell it. If you want to avoid disappointment, keep your expectations low, then be delightfully surprised when you are proved wrong. Cupid’s arrow is supposed to hit you in the heart, not the head, so this Valentine’s Day learn some signs of common scams. 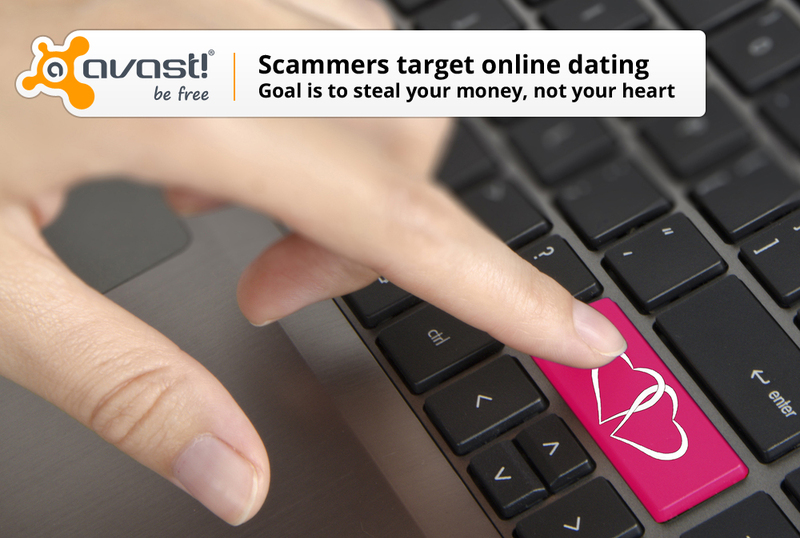 The FBI warns that cybercrooks troll online dating websites in search of romantic victims. Their most common targets are women over 40 who are divorced, widowed, and/or disabled, but every age group and demographic is at risk. The goal is to take your money, and in some cases, use you for illegal money laundering. Here’s how they accomplish that: Cybercrooks carefully create an attractive fake profile to match your interests. They contact you for weeks, maybe even months, to form a connection. Ultimately, they ask you for money. They claim to be local, but travelling or working overseas, a hardship that only you can help alleviate with your financial gifts. You may also be sent checks to cash since your love-interest is out of the country, or you may be asked to forward a package. So what really happened? The FBI says, “You were targeted by criminals, probably based on personal information you uploaded on dating or social media sites. The pictures you were sent were most likely phony lifted from other websites. The profiles were fake as well. In addition to losing your money to someone who had no intention of ever visiting you, you may also have unknowingly taken part in a money laundering scheme by cashing phony checks and sending the money overseas and by shipping stolen merchandise. The goal is extortion in this next dating scam. After meeting someone online, you are asked to move the conversation to a particular social networking site, where the talk turns intimate. Later on, you are sent a link to a website where those conversations were posted, along with photos, your phone number, and claims that you are a “cheater.” In order to have that information removed, victims are told they can make a $99 payment. The FBI says there is no indication that the other side of the bargain was upheld.